July 7th I preached for Pastor Brian Dunlop all day at the exciting church of Lighthouse Baptist in La Verne CA. This is the third trip I think I’ve made to Lighthouse and have enjoyed it immensely every time. On Sunday, two lesbians responded in the invitation for salvation and returned on Sunday evening for more church and more preaching. Monday through Friday, I had the privilege of preaching to about 240 teens from various churches in CA and AZ. This was an amazing week of camp that was orchestrated and led by Jay Nepomuceno of Lighthouse Baptist. The spirit among the teenagers was phenomenal. I contributed much of this camp spirit to the lighthouse Baptist Church youth group. 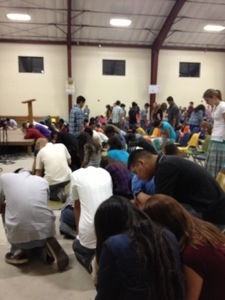 The lighthouse Baptist Church teens had spent much time in prayer and intercession for this week of camp. Many of these teens communicated how God had broken them prior to camp week which allowed for the liberty in preaching and the moving of the Holy Spirit. 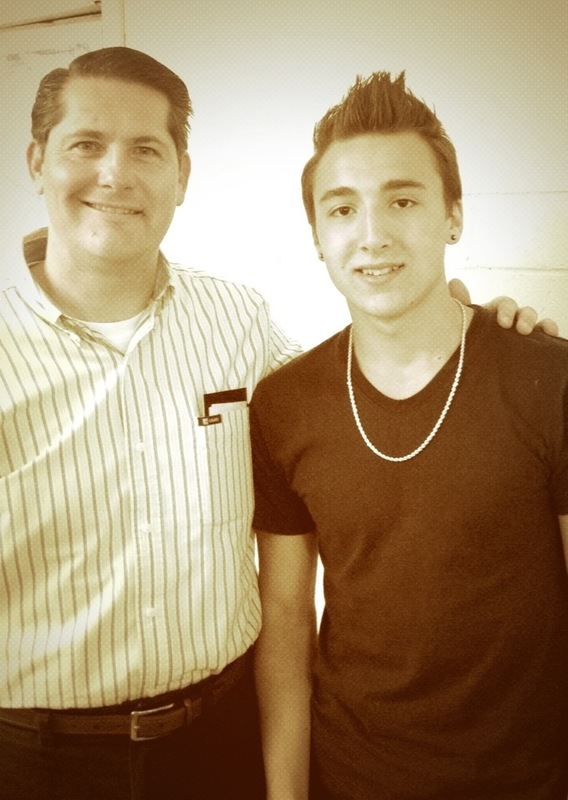 One special highlight was a teenager named Braedon, an atheist, who came to camp with a youth group. On Thursday Braedon was saved and it became apparent by the immediate change that was evidenced in by the new found joy he received.